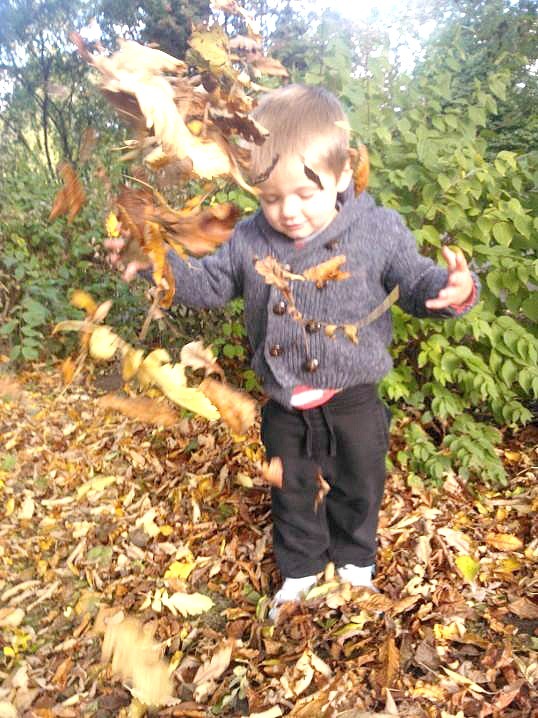 When Ethan was about 3 years old I took him to a local park on an Autumn scavenger hunt.We had lots of fun finding orange leaves, acorns, conkers and many other delights that nature brings with the changing seasons. 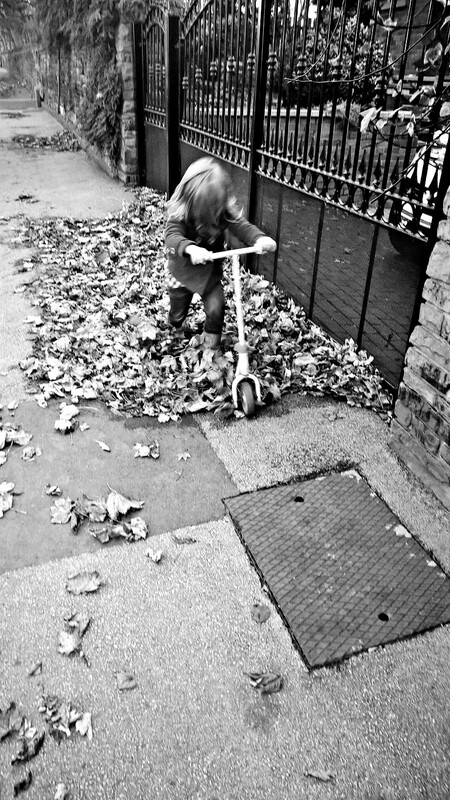 At the end of it, before heading to the play area, I stood him in a pile of leaves and proceeded to throw them everywhere to encourage him to see the fun that comes with playing in the crisp leaves of Autumn, a childhood Ordinary moment that he really wasn’t that bothered about and frankly quite mortified initially that I would chuck leaves over his head!! How times change when this week both he and Megan have spent a lot of time on several occasions to stop and play in the leaves, accompanied with squeals and giddiness. 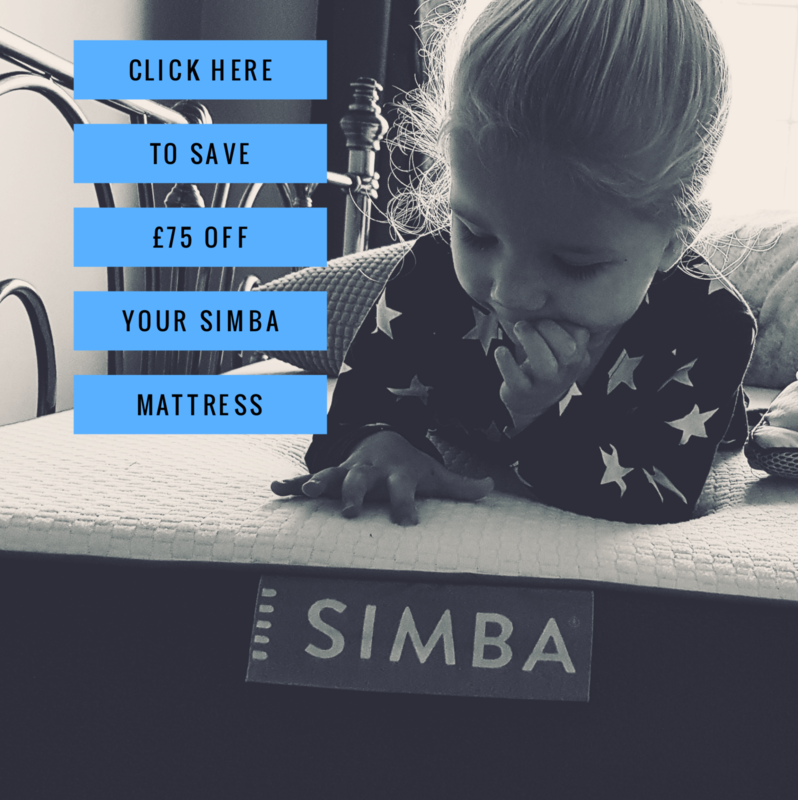 I cannot believe that Autumn will soon be gone and we will be faced with icy mornings and snowy adventures (I hope), but grateful we can make the most of these last few weeks with this lush weather. 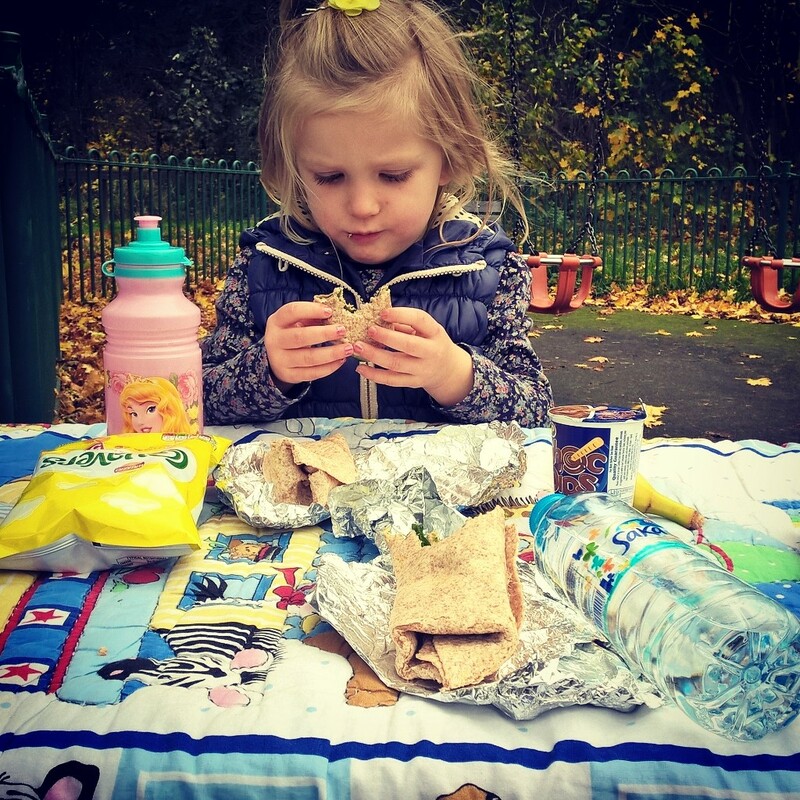 The unusual dry, mild weather we have enjoyed recently has meant that we have had lots of little trips and adventures outdoors with picnics, scooter rides and parks. It has been pretty chilled and has meant that with being out and about so much and wandering, both have taken a great interest in all of the piles of leaves lying around. 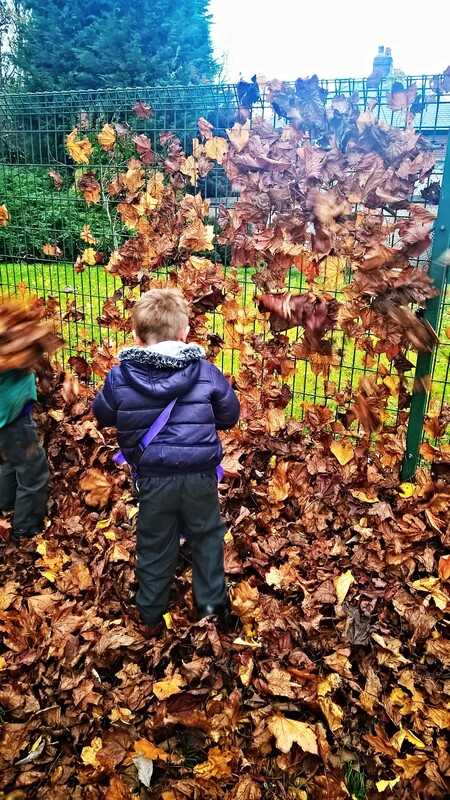 Ethan refused to leave school on Wednesday because he too was excited to stand with the other boys and throw handfuls of leave at the fence and repeatedly laugh his head off as the wind snatched them and stuck them against the school fences. It was so lovely to see him being spontaneous, and embracing the last few days of Autumn joy with his school mates! At times it has been a little frustrating, especially when we have been in a rush to get to after school classes or running late for school, but still it made me so happy to see them having fun and it really got me thinking of how sometimes as parents we try to force and create situations when they are little because we know the joy these moments will bring them. 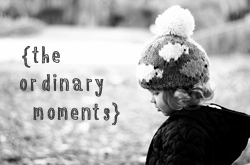 Perhaps we desperately hope that our children will see the magic in these small ordinary segments of childhood, or maybe that we want these moments to be on our time scale when we aren’t rushing onto the next thing, but I realise that when left to their own devices they will discover them for themselves and we can be spectators in the moment that just cropped up. Be it picnics, scooter rides, parks or leaf kicking and throwing, we can appreciate with them the joys of the seasons and the ordinary moments of simple childhood pleasures! We are nearer York but only about 20 miles from Leeds so not too far away. I worked in Leeds for a long time and miss it a little now, hoping to take the children nearer to Christmas to see the lights and festivities! I need to go with the flow a bit more, my kids love it when I’m silly and join in! It’s so hard as a parent thou isn’t it? When you have routines and other priorities too! Thanks Katie! Lovely of you to say..yes feeling rather proud of it all now!